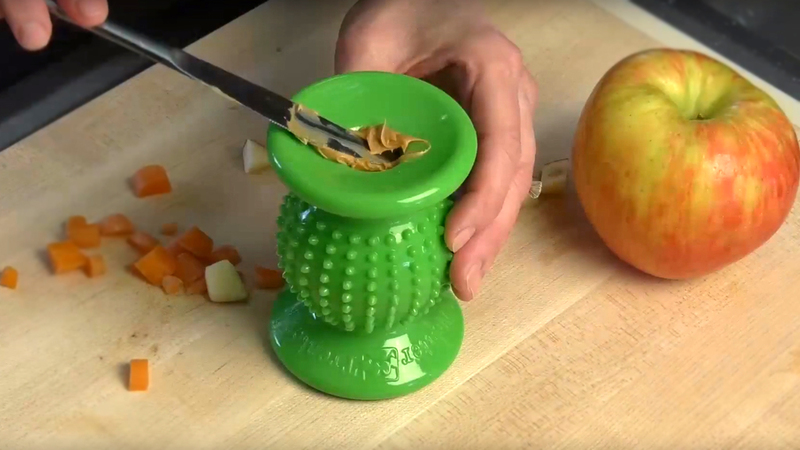 Neater Pet brands have once again turned to Humanscope to help produce a new line of dog chew / treat toys. 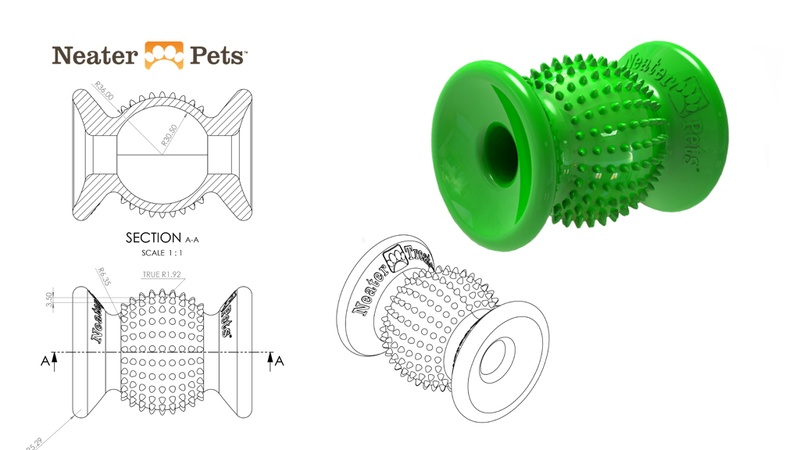 Designers at Humanscope listened closely to what Neater Pet brands wanted to see and with a little back and forth on design iterations they came up with a great new product for their line up. 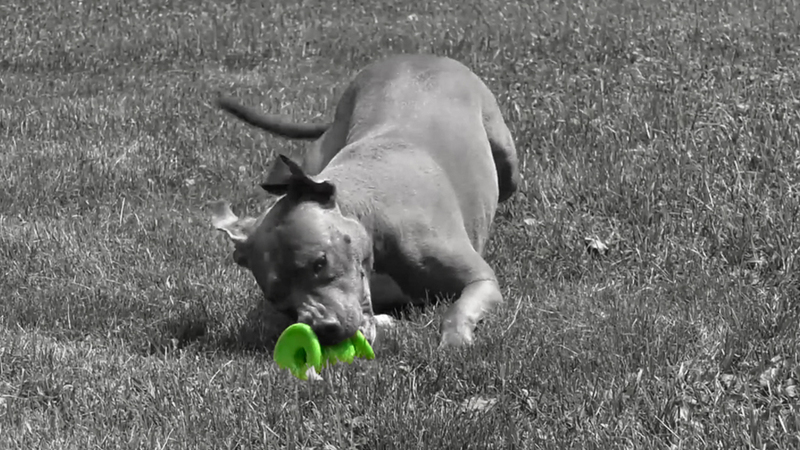 DURABLE – Made from special formulated polymer material that is tough and can stand up to chewing. FUN! 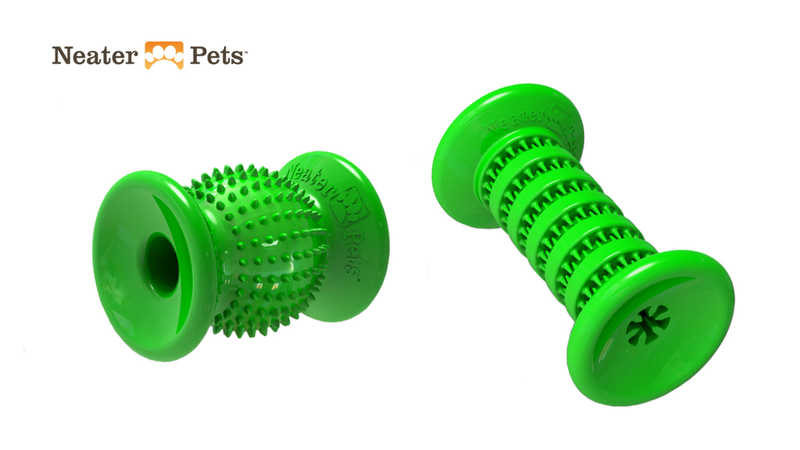 – Satisfy your dog’s natural instincts to sniff out the delicious treats hidden inside the Rolly Cannoli!